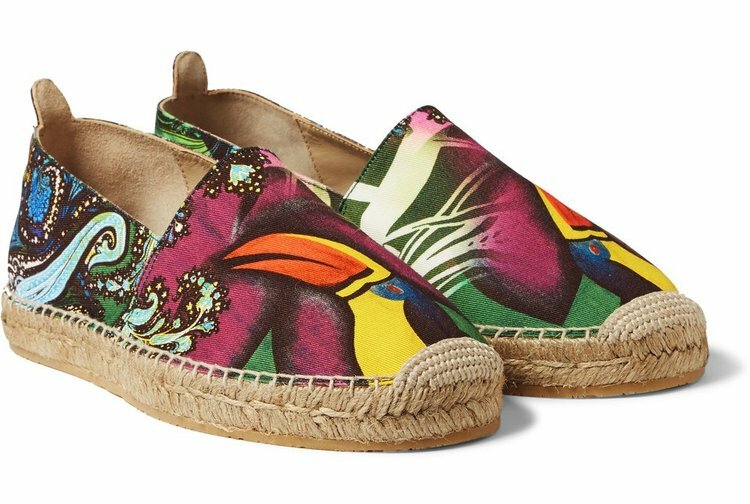 As the first glimpses of sunshine are slowly beginning to pierce through those drab grey skies, banishing the winter for another year, this can only mean one thing, soon it’ll be time to start thinking about a brand new summer wardrobe! One of the most important items to hunt for, is of course a suitable yet striking piece of footwear. 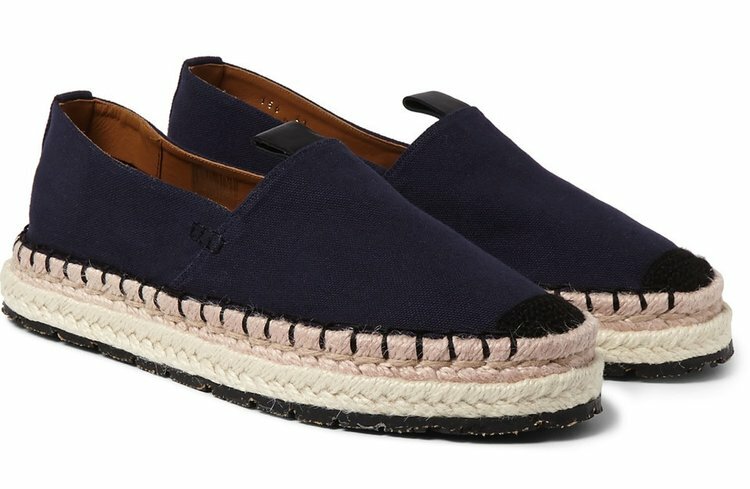 There is one choice which stands out amongst the crowd, the espadrilles, nothing defines summer more than these iconic shoes and their effortlessly timeless appeal. 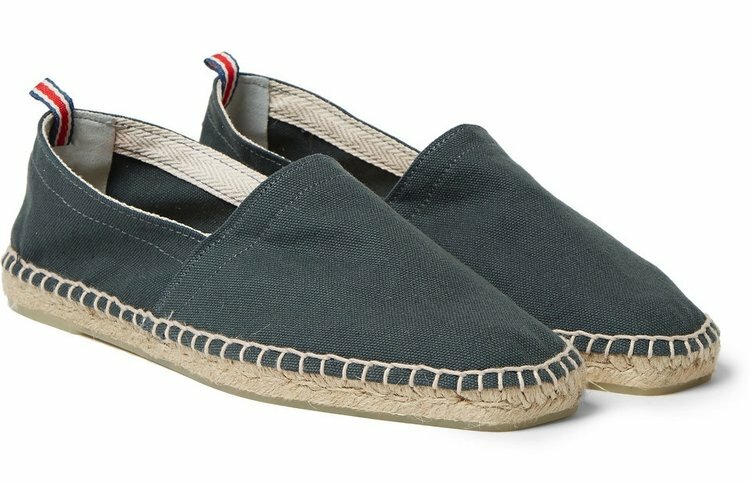 Easily at home taking a casual evening stroll across the sandy beaches, or your daily jaunt around the local town for a spot of shopping, espadrilles have you covered. 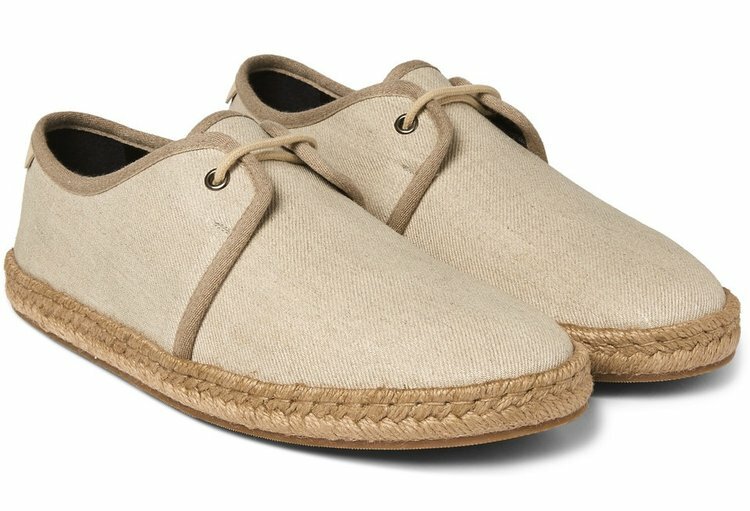 Each year more and more of our favourite brands release their own take on the espadrille, using tried and true materials such as canvas or adding a modern touch with a supple leather finish to give a smarter fresh look. Paired brilliantly with shorts and a simple tee for that classic look or teamed with a pair of your favourite cropped skinny jeans for a more modern ensemble. 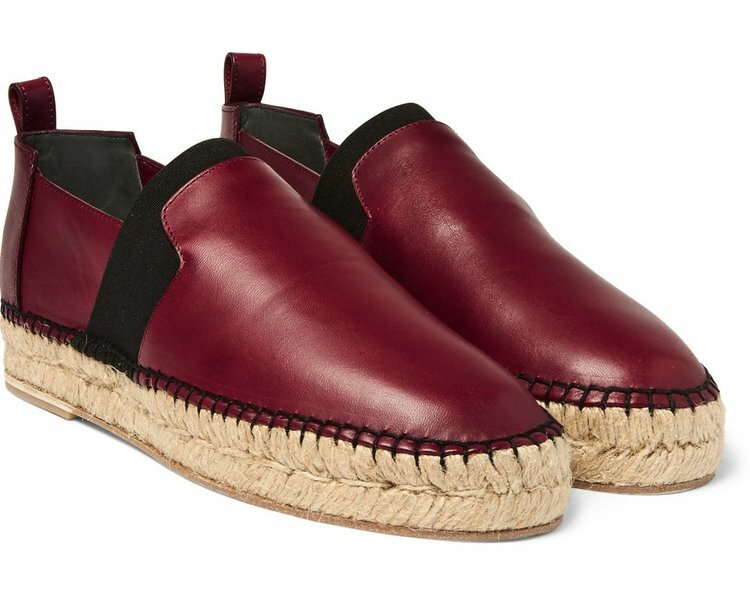 Fashion Runway has picked our top 10 espadrilles for summer, which are begging you to part with your hard earned cash, ensuring you’re the talk of the town in the hot months approaching. When I initially left a comment I clicked the Notify me any time new comments are added checkbox and now each and every time a comment is added I get 4 messages with the exact same comment.